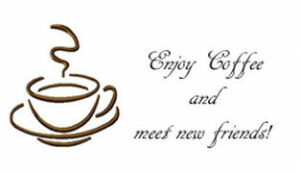 The 1st Saturday coffee at Sacred Heart parish is strictly a social event! This is a time to visit with other parishioners and visitors. The 1st Saturday coffee is every first Saturday of each month after the 8:15 am Mass. For more information, contact the Church Office at 402-476-2610.